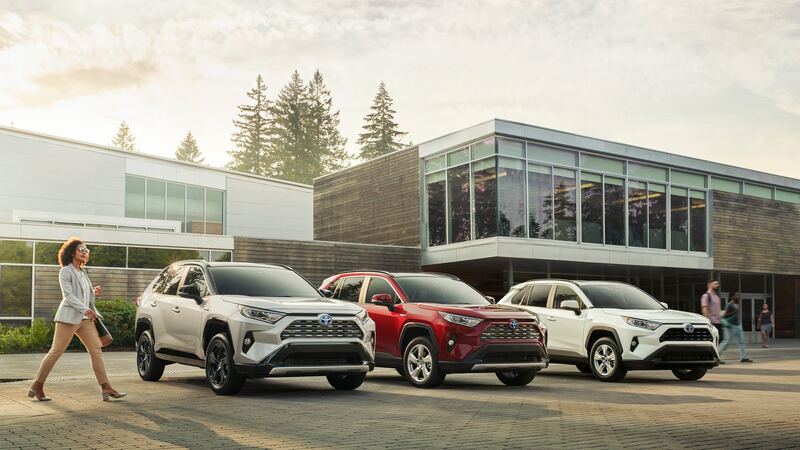 At the upcoming Fort Lauderdale International Auto Show, Toyota will feature two groundbreaking new vehicles. 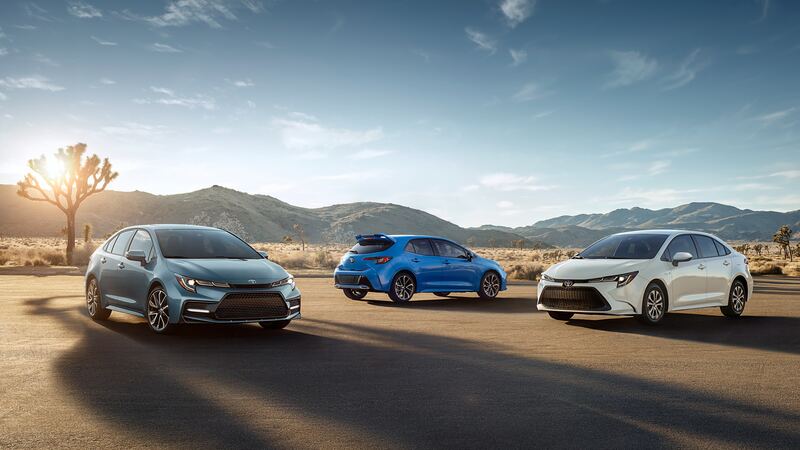 This will mark the first appearance in the southeast of both the much anticipated next generation Camry, which was just unveiled in Detroit in January, and the brand-new Toyota CH-R, which was recently revealed at the LA Auto Show this past November. 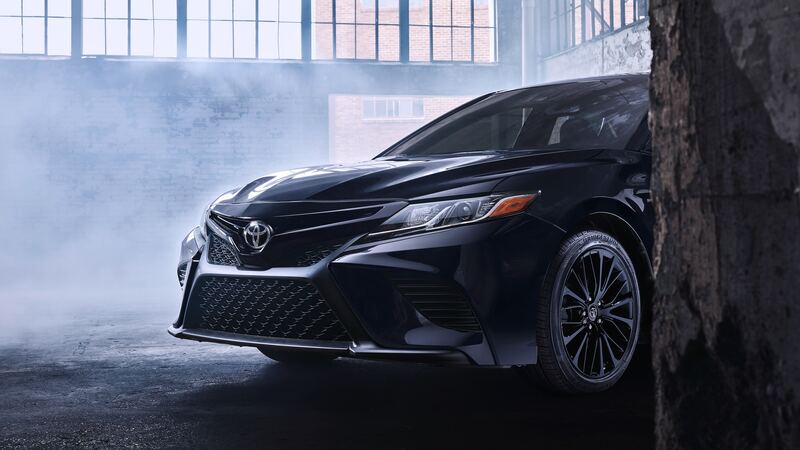 The Camry, one of Toyota’s most important flagship vehicles, was completely redesigned for the 2018 model and is already getting tons of buzz for its bold, sportier design. 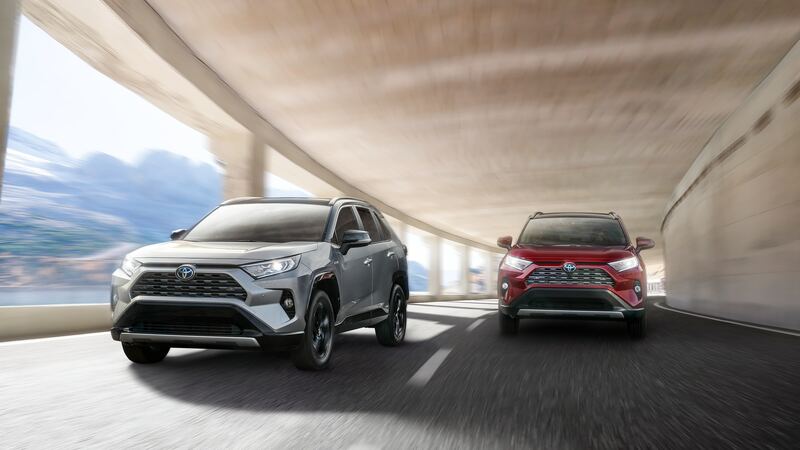 The 2018 Toyota C-HR, a subcompact crossover, is unrivaled in its design and looks nothing like Toyota has ever created. It is sure to be a hit with innovative buyers who are interested in technology, fashion, music and everyday versatility. 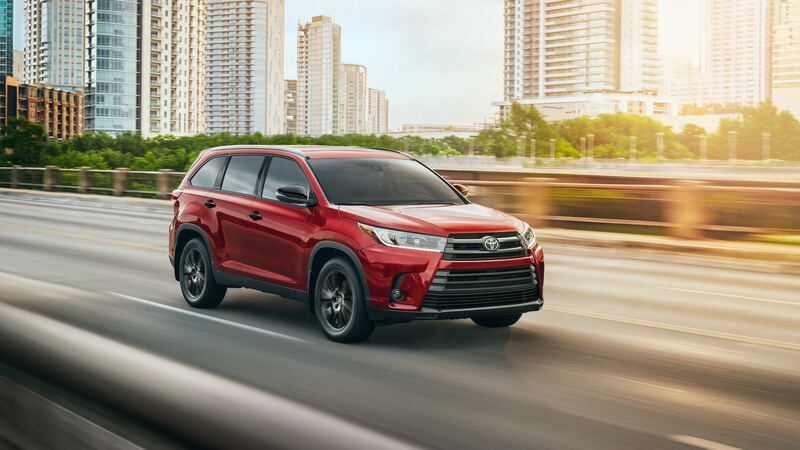 Toyota lets you drive and experience the latest and most exciting Toyota models at The Fort Lauderdale International Auto Show. 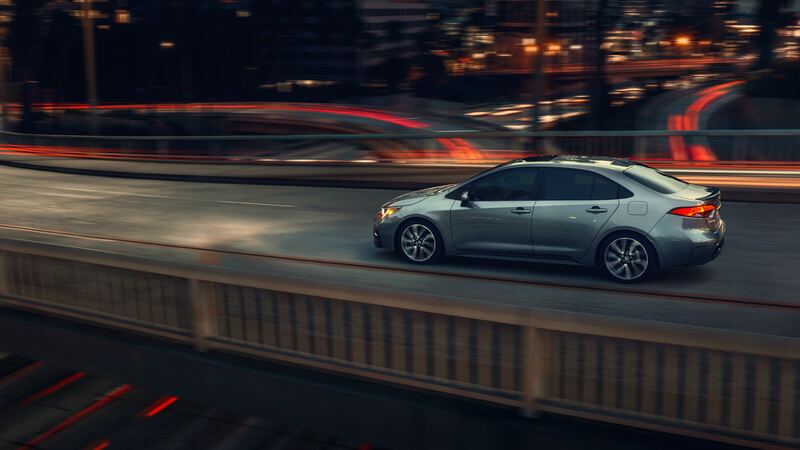 Stop by, take a drive and receive a complimentary thank-you gift. 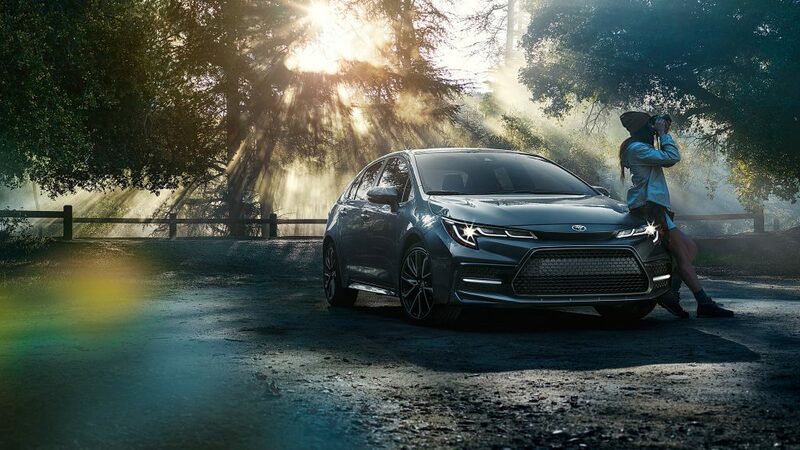 There’s no pressure, no hassle and no additional charge!